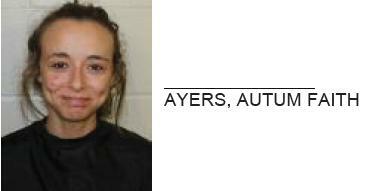 Maygan Dawn Little, 23 of Rome, was arrested this week after a traffic stop for not wearing a seat belt led police to find suspected meth. 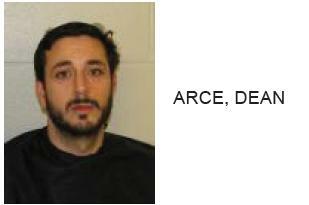 The traffic stop was conducted on East Main Street. 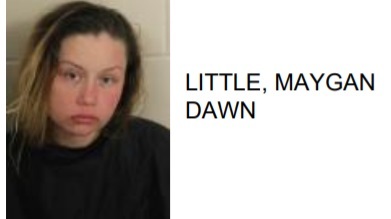 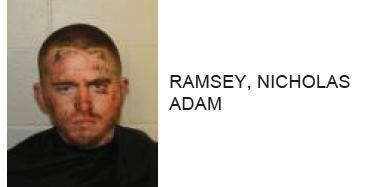 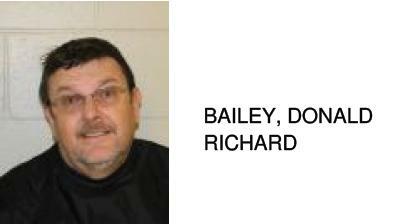 Little is charged with possession of meth, disorderly conduct and a seat belt violation.